NORTHAMPTON, Mass. (WWLP) - Three people are facing charges after they were arrested in Northampton late Saturday night and early Sunday morning for allegedly driving under the influence of alcohol. 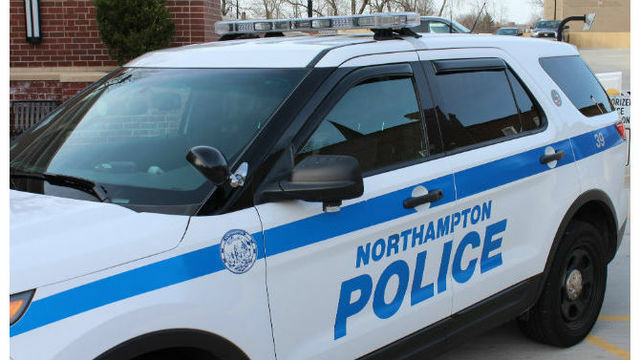 Northampton Police Chief Jody Kasper told 22News, all three arrests happened within hours of each other, between 10:30 p.m. Saturday and 1 a.m. Sunday. The next arrest came on Sunday at 12:46 a.m. on Pine Street when Kasper said officers pulled over a car that had allegedly been driving around without its headlights on. Officers then arrested a 40-year-old man from Easthampton and charged him with operating under the influence of liquor and a motor vehicle violation. The last arrest happened at 12:51 a.m. on Florence Road when officers were called to a car accident. When officers got there, Kasper said they found a car under a broken utility pole with the pole hanging by wires above the car. The 32-year-old driver from Easthampton was arrested and charged with operating under the influence of liquor and negligent operation of a motor vehicle.